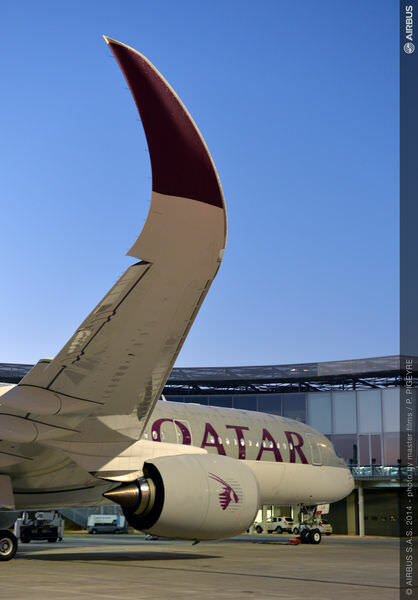 From its first flight in May of 1994, Qatar Airways has grown into an elite airline serving all corners of the earth from it's hub in Doha, Qatar. 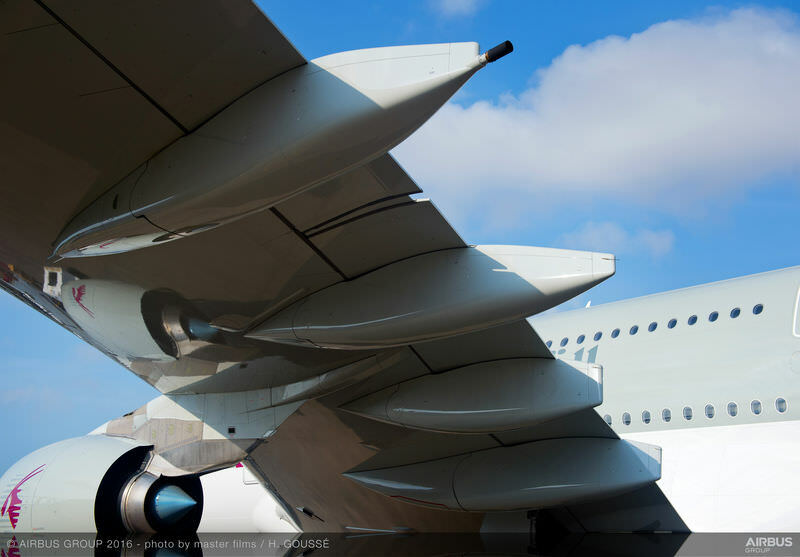 Their fleet is over 150 aircraft, primarily wide-body international planes, including the technologically advanced Airbus A350 and Boeing 787, along with larger Airbus A380 and Boeing 777 serving higher density markets. As a Oneworld member, Qatar becomes a Reward Flying favorite. Qatar was Skytrax Airline of the Year in 2015. 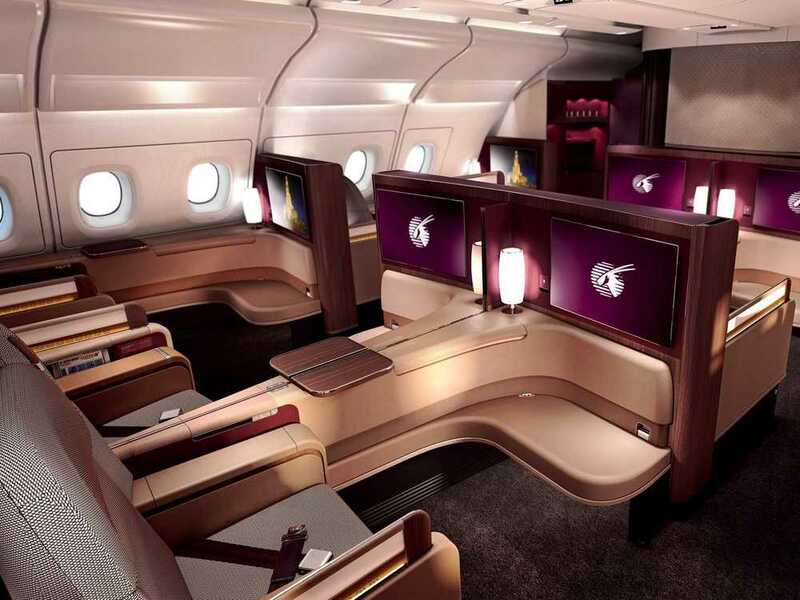 While the other Middle East carriers jostle for first class supremacy, Qatar has taken a different approach. 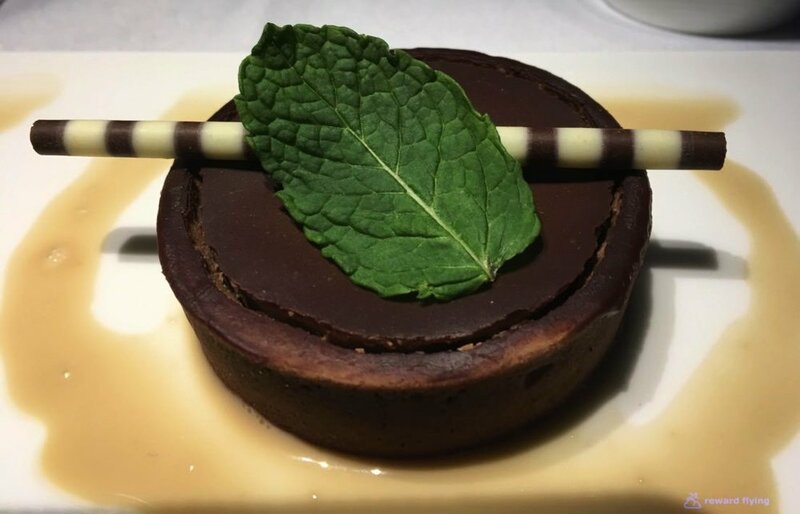 Instead of first class on all aircraft, they have chosen to offer a remarkable business class product at reasonable fare for all of planes except the A380 and a handful of A330s. New A350 and B787 only offer business class. The A380 first class cabin seats 8 in the front of the upper deck. With an openness similar to Lufthansa's first class, these beautifully appointed seats have 90 inches of pitch and are 23 inches wide. Slightly staggered to offer privacy, when a passenger desires more each suite has electronic screens to encase the area, however there is not a door to allow for complete enclosure. First class amenities include designer bedding, sleeping suites and a Giorgio Armani amenity kit. Named the World's Best Business Class multiple times by Skytrax, the new cabins on their A350, A380 and B787 aircraft will certainly place them in contention for that honor in the years to come. Using B/E Aerospace Super Diamond seats configured in a reverse herringbone layout give all passengers aisle access, 50-52 inches of pitch depending on the aircraft, 22 inches of width to the seat and a full 180 degrees recline. Comfort and privacy await you. State of the art Oryz Entertainment systems feature thousands of entertainment options. Qatar's OnAir mobile service allows you to send and receive SMS or MMS messages and check your email. And as a paid service you can have complete Wi-Fi enabled service on your electronic device. These are the older BAE Diamond business class seats, in a 2x2x2 arrangement. The 777 seat is 21.82 inches wide and reclines almost lie flat to 177 degrees while the A330 seat is angled to 165 degrees and 21 inches wide. The photos below are of the 777 which are flown to many North American cities. 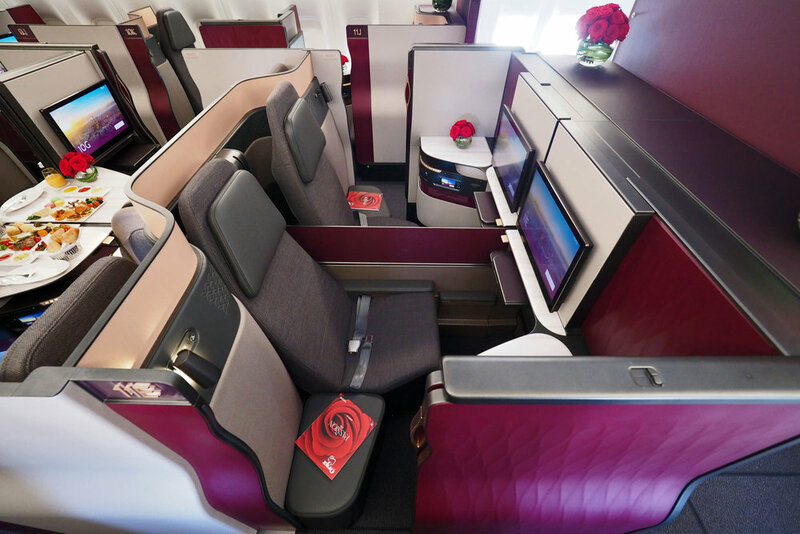 In June 2017 Qatar introduced the revolutionary Qsuite business class seat. The Qsuite is first to feature a door to the pod making it the most private business class seat in the sky. 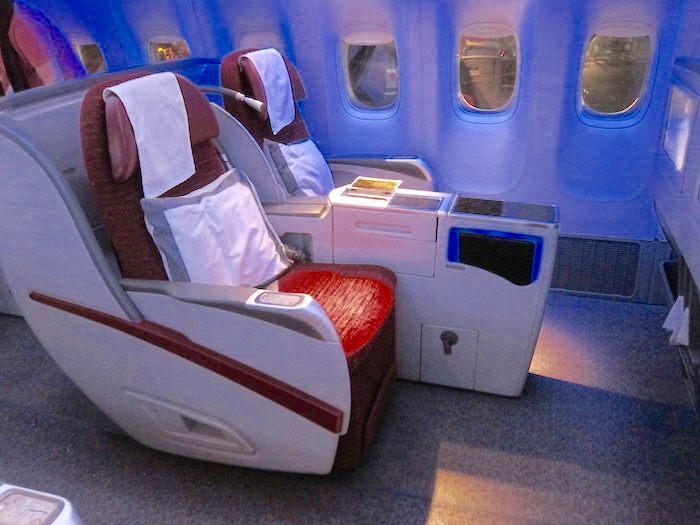 Center seats can be configured for a double bed, a first for business class. Qatar also introduced quad seating where 4 seats can be used as a conference suite or configured for a party of four to enjoy their meals. Reward flying will review Qsuite in 2018. Initially QSuite will be available on new 777-300 deliveries and A350-1000 deliveries. Longer term plans call for 777s to be retrofitted with the new seat as well as A350-9s. Qatar Airways has selected two world renowned chefs to create their menus. Nobu Matsuhisa from the famed Nobu restaurants worldwide and Vineet Bhatia owner of the Michelin star rated Rasoi in London. Note: Qatar Airways does not serve alcohol on any flights to Saudi Arabia and in 2015 during Ramadan did not serve alcohol at their Doha airport lounges. 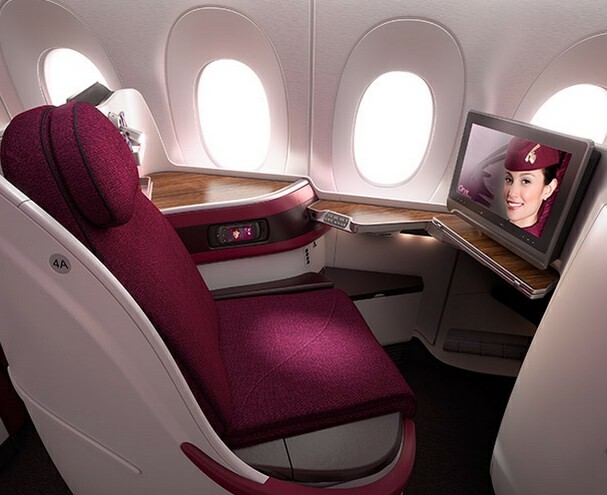 Have you flown on Qatar Airways? Share your experience with others in the comments section.